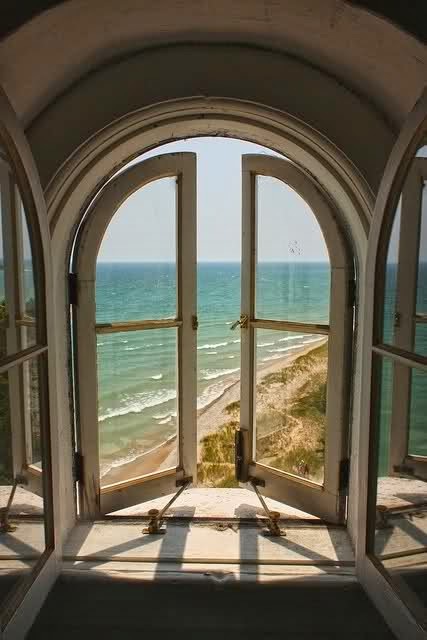 So, sometimes when your world gets really small because you need it to be safe you never know who will open a window to let some light in.....or open a window so you can actually start looking out at the world differently. My life was settling into a safe routine as I tried to restructure my world trying to slowly accept that my brother was gone. I was talking to my sister-in-law, Chris, via email and phone. Each of us congratulating each other for making it to another Friday. No matter how we got there we would send each other an email.... "Yeah, you made it!!! It is Friday. Another week.” The weekly celebration of muscling through work, family, and life was something to celebrate when your heart weighs 500 pounds and is begging you to crawl into bed and cry. When I would go to work I was often greeted by this amazingly gorgeous girl. Long black hair, smiling face, big brown eyes. She always had the funniest things to share...tiny little unexpected noises out of nowhere that would send you cackling. Her timely wisecracks can make you feel like you are 14 years old and back in middle school and laughing with no worries in the world. So we would grind through our hours together. We were in different departments but could catch a quick joke, stare or smirk every few hours that would send us giggling and make the world feel so light. Sometimes I could actually look through a window to see my friend...and that was my window. The tiny window back to laughter, silly, and bringing my heart back to life. So the laughter was my medicine and the window was my friendship with the most magical and special person that can make a loud “meow” that will burst you into a fit of laughter. This girl is the Emily you see with everything Healing Knots. One day she handed me a little piece of brown paper with Healing knots circled by a bracelet with some round beads on the loop – “Corinne, this is the logo for your bracelets,” she said with a smile. She was right. And it is. And that is what started the Healing Knots Facebook, followed by the Healing Knots Blog and the big kicker – Healing Knots website. All Emily. All of this creative quest from the sweet girl that was across the hall from me for the year that I was limping through the day. Her laughter started to heal my heart, her support of my bracelets brought me such joy and the gift of her friendship reminded me that healing is still possible from the youngest most gorgeous girl across the hallway. Her talent and courage in such a young soul is overwhelming and makes me feel like a tiny speck on this planet. One day you will see her name in lights! My family loves her, I love her, and Healing Knots only exists because of her. Emily. Hats off, you rock the world. Thanks for opening my window and bringing Healing Knots to life! Oh how I love your story!